Navigating your way through the technology stack? We have been through the same path and faced those same challenges. Accelerate your development by leveraging our knowledge and experience in modern software development. Molives is a boutique olive retailer. 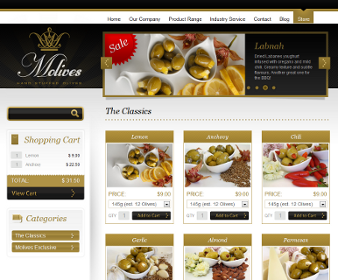 When they choose to start selling their olive creations online, they turned to us for their ecommerce store. Highly customisable and packed with features including integration with Facebook, Twitter and Google, yet is extremely simple to use. 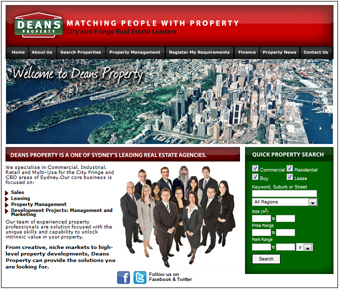 Deans Property is an established Sydney based real estate agency. 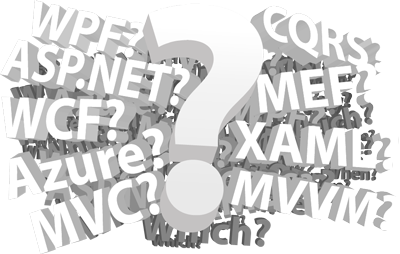 We delivered an ASP.NET MVC2 web application that has seen them handle in excess of 154,000 pages views in 24 hours. IDP Solutions is a premier integration solutions provider and custom software development (ISV), utilising the latest Microsoft technology stack to deliver high quality. We are driven by passion to develop modern business solutions utilising proven methods and processes to ensure high quality enterprise grade software that fulfil today’s dynamic business needs. Our quest to be on the forefront of new technologies plays a major role in staying current to market trends and business adoption, thus ensuring products robustness and longevity. We are happy to assist software developers in exploring the framework's technologies such as MEF, WCF, WPF, and XAML by offer help to shorting the learning curve required to gain their full benefit. Integration is the process of connecting individual systems to operate in unity, thus increasing business efficiencies and eliminating redundant human tasks. Speak to us to see how we can assist in integrating some or all of your systems.